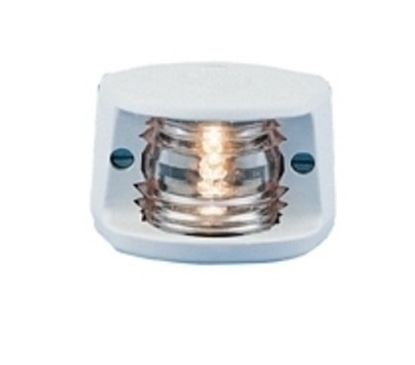 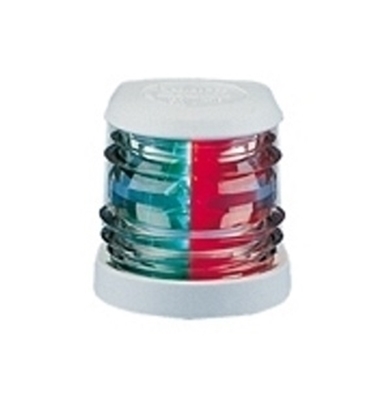 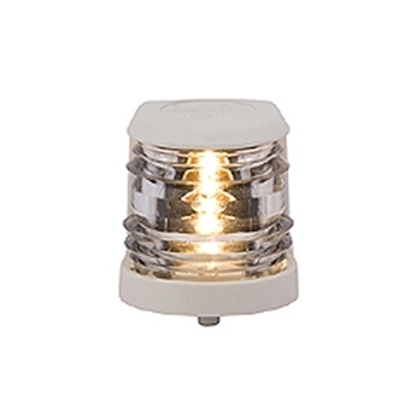 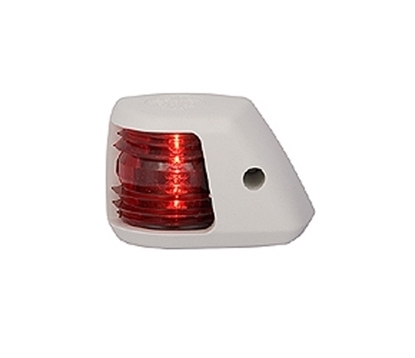 20 Series Navigation lights specially for motor boats; easy to fit. 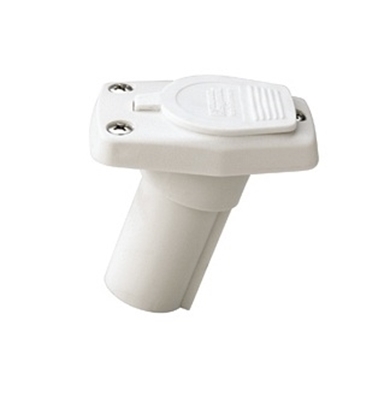 Application vessels < 12 m / 39’. 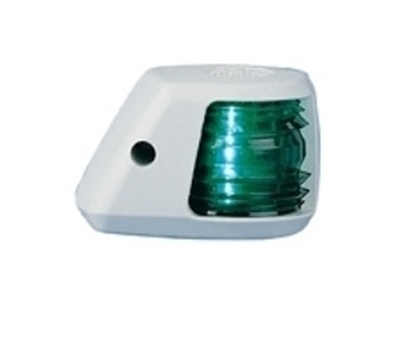 Signal also for sailing boats.